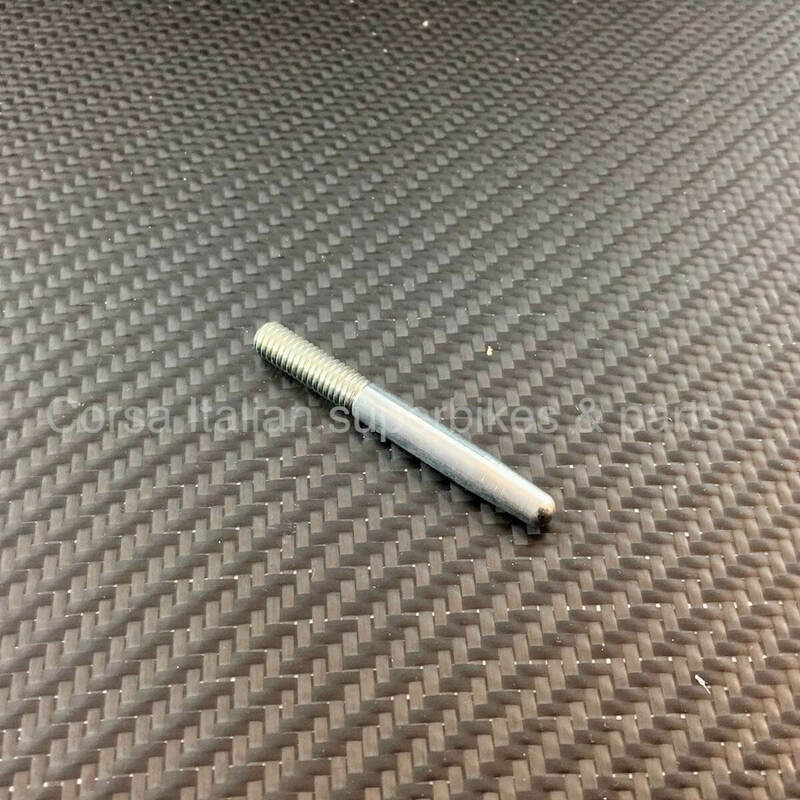 What would laowai have to type in taobao to find this little rod that pushes on rear brakes? I would start with a translation of motorcycle brake fixing pin rod safety pad holder. Then check the results you get if you find spare parts for brakes. From there dive down into more. The strange thing is that you need the exactly right English phrase to translate for results. Thanks Shuben for the reply. I did your search and many others to no avail. Was busy for the last few days but should have some time today or tomorrow, will go to a mechanic and ask them what to call this thing.